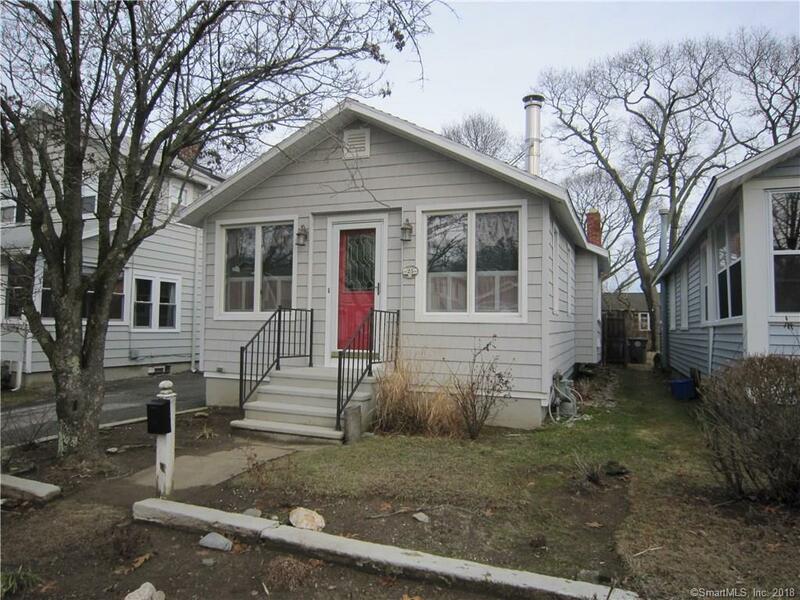 Charming bungalow located in desirable Bayview Beach. This home features living room with wood floors and vaulted ceiling. Dining area and kitchen. Generous master bedroom with double closets. Small den or office space. Full bath with tub and shower. Laundry. Can be partially furnished. Large rear deck overlooking private yard. Off street. Short walk to private beach.